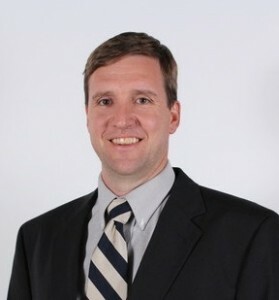 Last week I spoke with Ky Nichol, project manager of the Olympic Games and the World Cup. It was a great conversation, and it got me thinking: Brazil and the rest of Latin America has seen a lot of major projects taking place in the last few years. So I decided to tackle this topic in today’s episode of the Project Management for the Masses Podcast. To talk about capital projects and project management in general in Latin America, I bring you today my friend Carlos Flesch, from IPA. 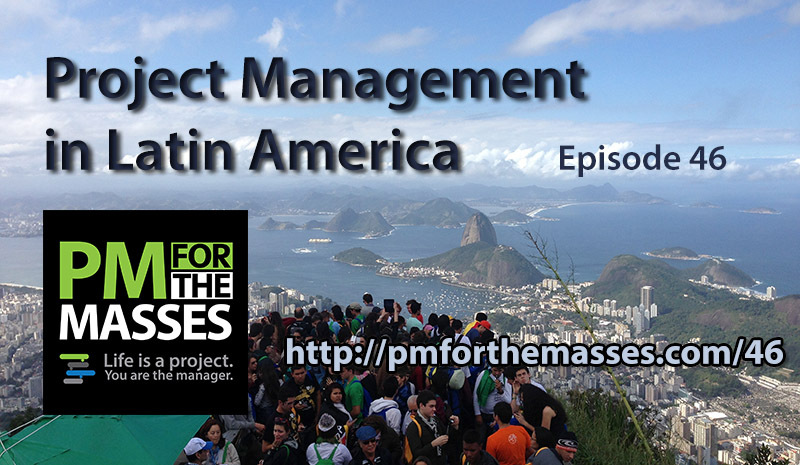 How is project management in Latin America different from the rest of the world? Why is Latin America a “hot spot” right now when it comes to project management? What will happen in Brazil after the World Cup and the Olympics in 2016 when it comes to major projects? Are projects in Latin America following the same best practices and methodologies that we are familiar with in North America and Europe? Why or why not? What are other major challenges in the region? What are we to expect in the years to come when it comes to projects and project management in Latin America? For those in PM who are interested in doing work in LA, what would be some things to keep in mind? To listen to my chat with Carlos Flesch, press the “PLAY” button on top of this post. Carlos joined IPA (Independent Project Analysis) in April 2007 and currently serves as Regional Director for IPA Latin America, in Curitiba, Brazil, and is responsible for staff development and for continuing to strengthen IPA’s relationship with global and local clients in the region. IPA is a consulting company with the mission to improve the competitiveness of its customers through enabling more effective use of capital in their businesses. This mission is accomplished by conducting research into the functioning of capital projects and project systems and to apply the results of that research to help businesses create and use capital assets more efficiently. Carlos Flesch has led evaluations, research studies, workshops and courses in many countries and for various clients in the South American region. He has also participated in the development of the capital systems of some key clients in South America in various sectors. Additionally, Carlos Flesch has presented papers at various congresses in Latin America. Prior to joining IPA, he was employed with Votorantim Cimentos as a Project Coordinator, working in Brazil and Canada (St. Marys Cement), and as a Maintenance Supervisor at the St. Marys Cement Plant in Canada. He also worked at Volkswagen do Brasil as a Planning and Process Engineer. Carlos is an Industrial Engineer, with a post grad in Industrial Management, and completing an Executive MBA in Corporate Strategy. In 2006, Carlos was certified as a Project Management Professional (PMP) from the Project Management Institute (PMI). Carlos lives in Curitiba, Brazil, with his wife and two children. 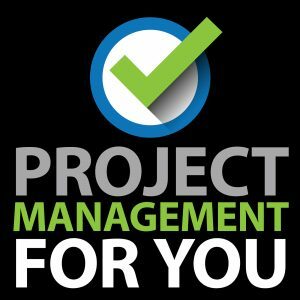 On this episode I also talk more about the Project Management for You podcast series and book. As I mentioned in previous posts, this book is going to be about bringing Project Management to the masses, so everyone can learn the basics of project management to be able to turn ideas into realities, get things done, and deliver on their promises. I continue to work hard on this project. I knew I was going to enjoy it, but it turns out it’s been way more fun than I expected. I already recorded some interviews for the series and the conversations have been excellent! I’d like to invite you to sign up for updates as I develop this project. Please click here and join in so you’re first to know when things start to take shape.